LeanData, a leader in demand management for B2B organizations, has announced the addition of two senior-level executives to the leadership team. The latest move would enable the company to further build on their growing momentum. Karen Steele will be responsible for overseeing all aspects of marketing, including the company’s go-to-market strategy, demand generation, customer advocacy and branding strategies. Furthermore, Karen and her team will help LeanData drive the innovation agenda in the sales and marketing technology space. 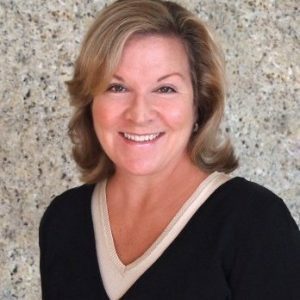 Steele brings over 25 years of B2B technology marketing experience to LeanData, having held executive roles at notable companies including VMware, Informatica, Xactly, and most recently Marketo. Asher Matthew will be responsible for leading all business development, channel, and M&A initiatives. 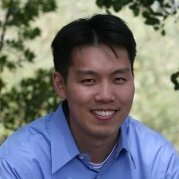 Previously, Mathew led channel and partnership efforts for Avalara and Nodus Technologies. LeanData helps companies accelerate revenue growth by solving a costly problem facing every business: connecting the most relevant people in an organization to potential buyers. LeanData solutions help Sales and Marketing teams overcome that challenge by matching leads to accounts, and then routing them to the right sales rep, every time. 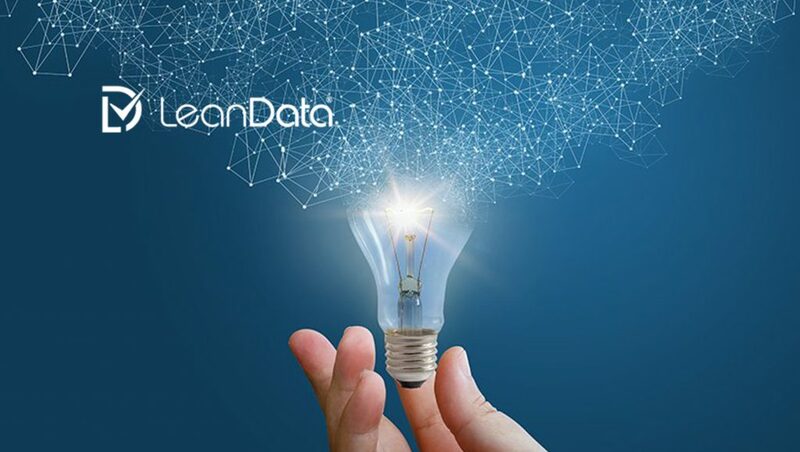 LeanData’s sophisticated workflow connects previously disconnected silos of information such as leads, contacts, and campaigns to opportunities across all the sales and marketing touchpoints while helping companies to strengthen sales and marketing alignment, improve the buyer experience and expedite time to revenue. Over the past year, LeanData has experienced significant growth, building the customer base to over 350 high-growth companies, adding several highly regarded business leaders including Chief Revenue Officer Mike D’Onofrio; growing the opportunity ecosystem and scaling sales teams. Steele and Mathew, along with the executive team, will lead LeanData into the company’s next stage of growth. Currently, LeanData’s intelligent Demand Management solution helps companies provide a frictionless B2B buying experience. Our lead-to-account matching and sophisticated routing deliver rich, real-time insights into accounts and help sales teams make the most of their demand. 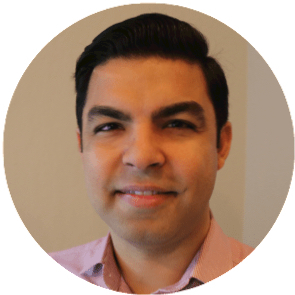 Account-Based MarketingAsher MathewAvalaraEvan LiangNewsNodus Technologies.